Some plastic particles in this facial cream are smaller than the average diameter of a human hair (60-80 μm). Can they enter our body and interfere with our organs? After repeated debates with the cosmetic industries about the physical state of ‘synthetic polymers’ used in various kinds of personal care products, the Plastic Soup Foundation decided to test some personal care products to get to the bottom of it all. 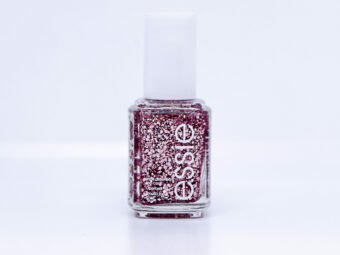 Cosmetic industry often argues that they have voluntarily phased out microbeads and any other kinds of polymers are not really a problem, because they are wax or liquid. 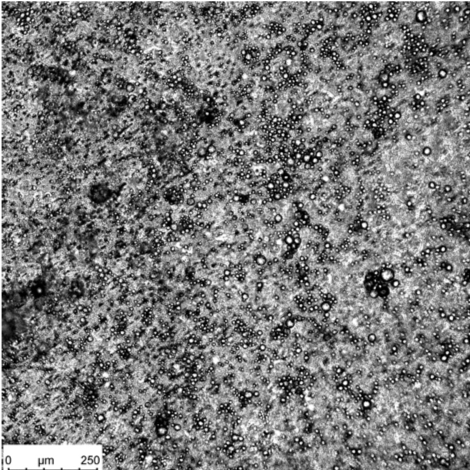 Microscopic photo of the particles found in the Olaz anti-aging cream. 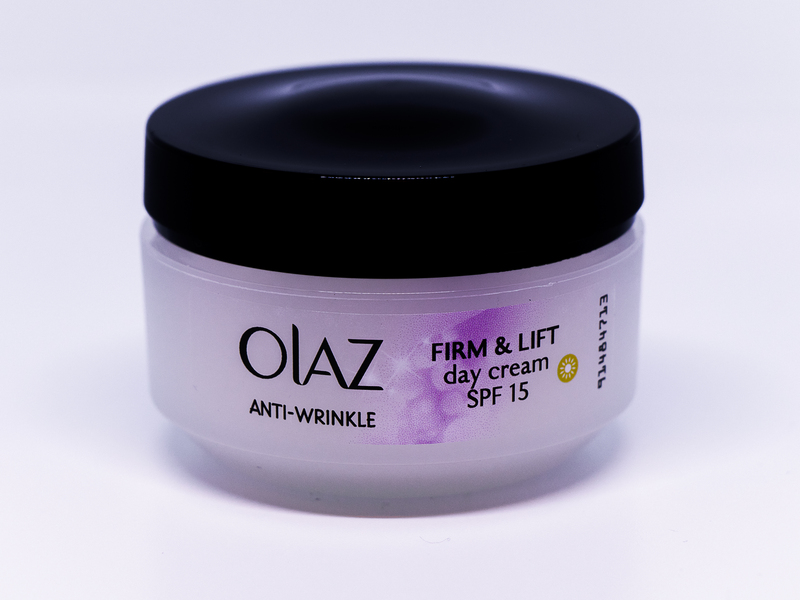 As part of the successful Beat the Microbead campaign, we tested ‘Olaz anti-wrinkle SPF 15- daytime cream’ which turned out to be flooded with polyethylene. The test done by de ‘Vrije Universiteit van Amsterdam’ states that a single 50 ml bottle contains about ‘1.48 million polyethylene particles. 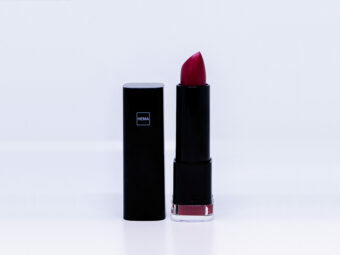 The diameter of the particles varied between 1.6 and 103 μm.’ Some of the polyethylene particles found in this cream are much smaller than the average diameter of a human hair (60-80 μm). Plenty of studies warn about the dangerously infiltrating nature of these extremely tiny particles. The image above is part of a scientific paper titled ‘Marine microplastic debris: An emerging issue for food security, food safety and human health’ and was recently published in Marine Pollution Bulletin. Referring to the scale above, we are worried that polyethylene particles (between 1.6 and 103 μm) in this facial cream may potentially be absorbed by our portal veins, may have access to our organs and transfer through our blood-brain and placental barriers. Therefore, we urgently need deeper understanding of the effect of microplastics on human health and the many ways of exposure. Could these very small particles find their way to our brains, or into the amniotic fluid surrounding our unborn children? Or affect our immune system? Countless questions about the possible health risks of microplastics are yet to be answered. That’s why Plastic Soup Foundation, supported by the Plastic Health Coalition, is joining forces with ZonMw to find answers to these burning questions. March 22th 2019: the first 15 ground-breaking research projects will start to find answers on the question: do microplastics make us sick? For more information visit www.plastichealthecoalition.org!